If your head has been turned by the Apple AirPods, then Amazon is offering a rare (if small) discount on Apple’s hearable. You can pick up a wholesome 9% discount on the wireless earbuds, which work with iOS 10 and later, taking the price to $144.99 down from $159.99. 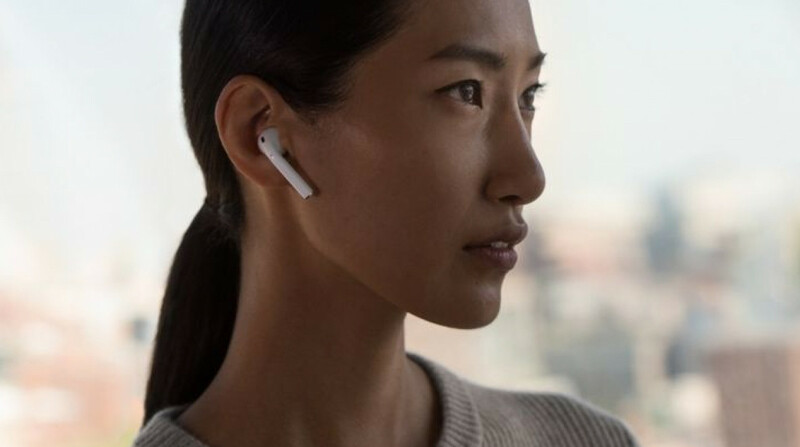 The Apple AirPods are super easy to use, and connect as soon as you put the earbuds in. What’s more, you get access to Siri with a tap of the earbuds themselves and they charge in their case via a lightning cable. Battery life is superb, they sound pretty decent – and for iPhone users at least – they’re some of the simplest options around. Amazon is pretty bereft of discounts right now after the melee that was Prime Day earlier in July, but we did also spot a tidy deal on the Samsung Gear S2. With Samsung’s new Galaxy Watch seemingly just days away from an official unveiling, Amazon’s clearly looking to offload the last of its older stock. But while the Gear S2 is about to be made three-generations old, it’s still a decent smartwatch. It runs Tizen OS, has suffered barely any obsolescence of features, and for our money, is far more wearable than the beefier Samsung Gear S3. At $150 you could look to a newer TicWatch E or Amazfit Bip, but otherwise, it’s worth taking the plunge.